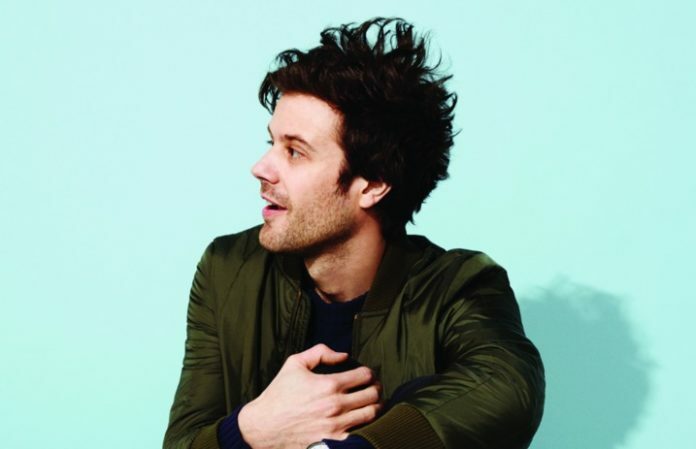 Passion Pit’s lead member Michael Angelakos has come out as gay in an interview on Bret Easton Ellis’ podcast. The news comes following Angelakos’ divorce from his wife Kristy Mucci in August. “It’s always been about putting it off in my head—not consciously,” he said. “I just wanted so badly to be straight, because I love her so much. I think that was one of the most painful things when we decided to separate,” (via SPIN). You can hear the entire podcast episode below. The discussion begins near the 49:00 minute mark.